The Holistic Hardware DVD is designed for counselors, ministers, social workers, mentors, and volunteers who want to help people in crisis to help themselves. The materials are packaged as a full “set of tools” for flexible teaching approaches, and they can be adapted to individual needs and educational levels. 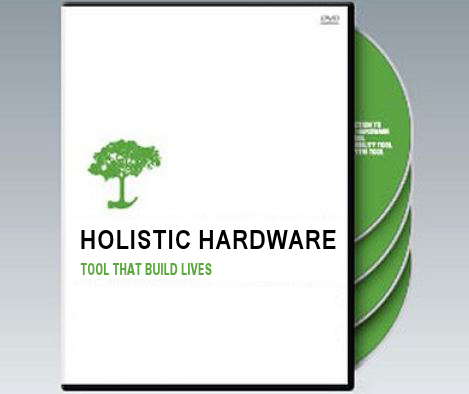 Using time-tested principles, Biblical and real-life role models, dramatic sketches, and inspirational testimonies, the Holistic Hardware DVD is a resource for helping professionals who seek to create a learning environment where individuals can work together to achieve personal progress.